The new all new Nuvistor phono stage from Audio Detail, is a 6 Nuvistor design aimed at the user who loves the valve phono stage sound, but wishes for something slightly different, compact and offering a lower noise threshold, but with a fast and lively sound. Built by hand in Great Malvern, UK, the NV06 is all point to point wiring with the components mounted on a plated copper substrate. We use paper in oil(PIO) and silver mica capacitors in the 2 stage passive filters.. With high quality German Audyn capacitors in the output. What is a Nuvistor? Nuvistors were designed in the late 1950's with the aim of combating the rise of transistors within electronics..They are particularly good at VHF frequencies and are as small as possible(smaller than a thimble).. This means they are a lower noise valve, running at a lower voltage with lower internal capacitance than conventional valves.. This all results in a clean and detailed sound, therefore extracting so much more from your vinyl! Every NV-06 has an external linear power supply, connected by over a metre of cable to minimise any potential PSU hum and magnetic affects..
We offer 2 versions, one for moving magnet (NV-06M) and one for moving coil (NV-06C)cartridges. There is a Mono/Stereo button and gain control along with a standby switch on the front panel. The power supply houses the mains power on/off switch. We can provide as an option separate inputs for those who wish to have both types of cartridge available for use. The NV-06 is available with black or silver front panels. Output: nominal 500mV into 50K at full gain. The new Audio Detail NV-08 Nuvistor phono stage, is a new 4 Nuvistor design with a further 4 triodes aimed at the user who loves the valve phono stage sound, but wishes for something slightly more special, offering a lower noise threshold, but with a fast and lively sound. Built by hand in Great Malvern, UK, the NV-08 is all point to point wiring with the components mounted on a plated copper substrate and plus a traditional Point to Point 4 triode output stage. We have designed the output stage to use 6N6 double triodes, with the option of rolling to 6N1 or 6922, ECC88 variants.. We use paper in oil(PIO) and silver mica capacitors in the 2 stage passive filters.. With high quality German Audyn capacitors in the output. What is a Nuvistor - Nuvistors are special valves designed in the late 1950's with the aim of combating the rise of transistors within electronics..They are particularly good at VHF frequencies and are as small as possible(smaller than a thimble).. This means they are a lower noise valve, running at a lower voltage with lower internal capacitance than conventional valves.. This all results in a clean and detailed sound, therefore extracting so much more from your vinyl! Every NV-08 has an internal linear power supply, employing two R core transformers, with the complete power supply heavily shielded to minimise any potential PSU hum and stray magnetic affects. The NV-08 offers both MM and MC inputs with Mono facility for both inputs. We use Silver RCA sockets and Silver/Teflon wire for an optimal signal path. 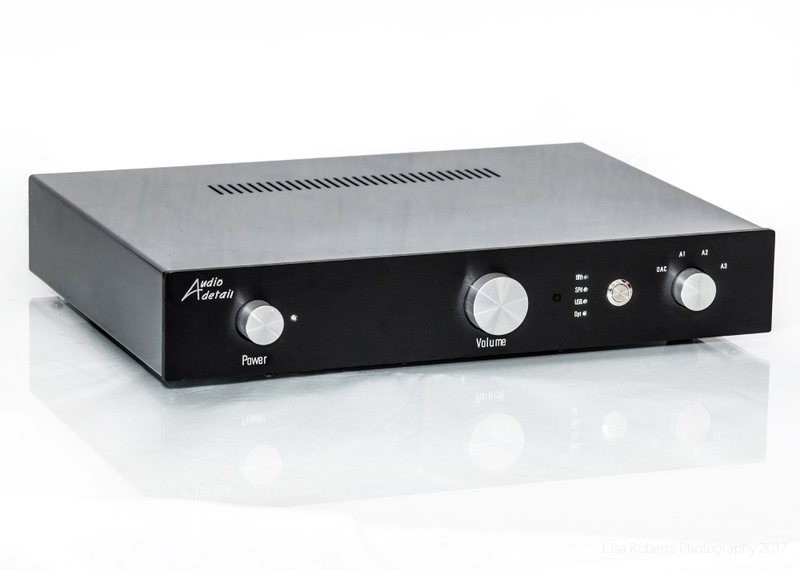 The Volume control features a high quality Alps potentiometer, for using the Phono stage directly into power amplifiers. On the rear panel we have added a “high and low” sensitivity switch, to best suit the output of the cartridges being used. We now offer options for a 24 position stepped potentiometer and a Potentiometer by-pass facility. The NV-08 is available with black or silver front panels, and for an extra charge a lacquered hard wood front panel. Moving Magnet 2.0-5.0 mV into 47K and 200 pf( can be specified at the time of order to suit your cartridge). Moving coil - 0.2-0.5 mV into 100 Ohms. Output - Nominal 400mV into 50K at full gain. Mains input: 230VAC on IEC connector. The new Chela-04 valve pre amplifier and integrated DAC is, designed to reproduce the quality and detail of today's high resolution audio recordings. Offering three analogue inputs and three digital inputs, this makes the Chela-04 a flexible and desirable pre amplifier to suit most High Fidelity installations. The Pre amplifier stage has been designed to be as transparent as possible, to avoid colouration of the sound. 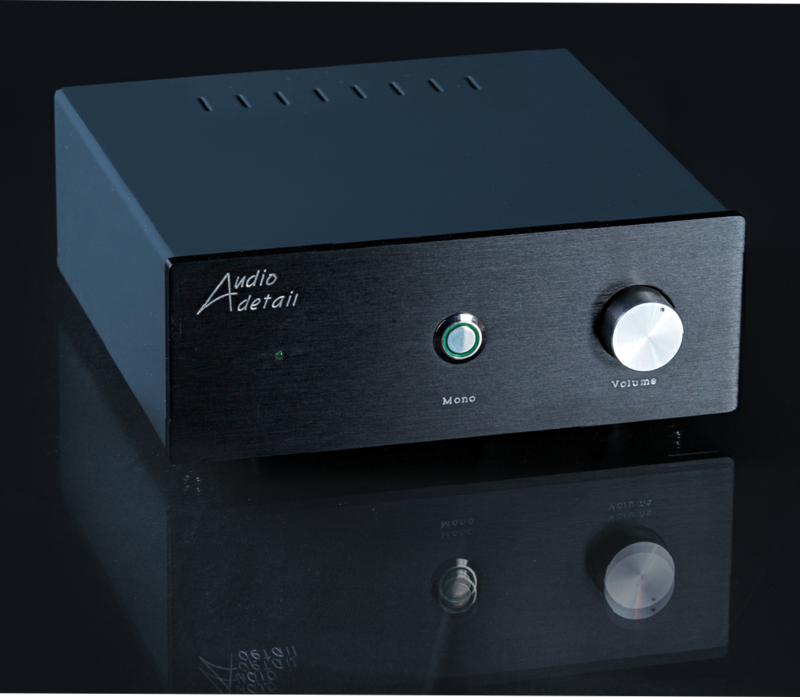 The pre-amplifier is fully DC coupled and therefore we use Audyn output capacitors, for the best sound. We also include a remote volume control, with the option of a manual stepped attenuator. Coupled with a high specification new DAC design, this is a stunning combination offering a new insight into your music! The DAC inputs featured are Optical, Coaxial and finally an Amanero USB for a feed from a dedicated server or laptop etc. All simply selectable from the front panel. We keep the pre amp/dac simple, the DAC is fully automatic, simply locking to the fastest frequency it can, Just press and select your input! 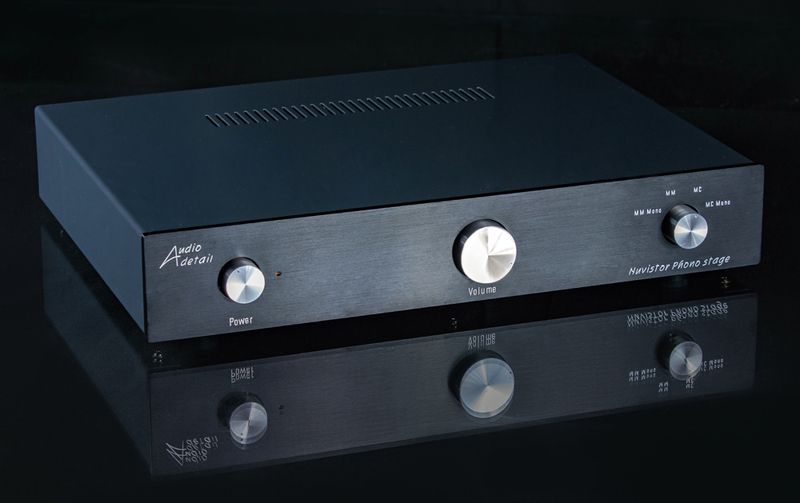 This is a Pre-amplifier and DAC designed with the “KISS” principle! Two separate power supplies keep the voltages clean and very low noise, even the heaters are smoothed DC! The Chela-04 is available with Black, or Silver front panels, and ask about the option for a lacquered wooden front panel..